Summoned to a clandestine and intimidating interview, Jon Levine and Alyssa Martin have no inkling of the perilous journey on which they will embark—or that a romance will develop between them. An exhaustive database search of USMC personnel records identifies Jon and Alyssa, two ex-Marines and perfect strangers to each other, as the ideal candidates to execute a specific and peculiar mission. Their combined areas of expertise make them uniquely qualified for the task assigned. The duo embarks on a series of bizarre and enigmatic adventures in exotic locales carrying them far out of their comfort zones. 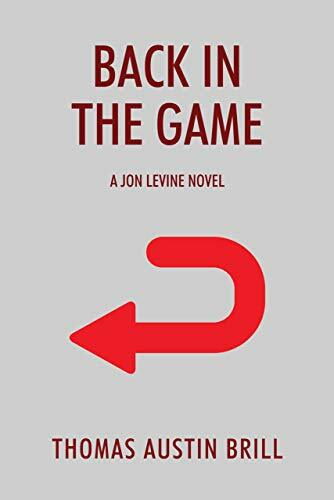 A cast of colorful and unforgettable characters joins them, including Jon’s father-in-law Max Robertson a retired FBI agent, Norman Arthur Lafollette a criminal defense attorney, and Mathew Johnson an active FBI agent. Their itinerary leads them on a whirlwind odyssey encompassing Florida, New York, Managua, and Cali.